Here are some great ideas for back-to-school traditions to begin with your little ones. Did you have any back-to-school traditions growing up that you plan on passing down to your own kids? We have one more fun Nouri Bars giveaway coming up on Monday 8/12/13! The winner of this week’s giveaway is Brittany W! We can’t wait for her to try her yummy Nouri Bars! Be sure to like us on Facebook so that you don’t miss out on a chance to win! We found 3 tips for keeping a (semi) tidy house with a newborn! We also found these braided do’s that left us inspired! But why let the little ones have all the fun? Some of these would look great on mom too! We love the clean, modern designs of Boon Inc. products! 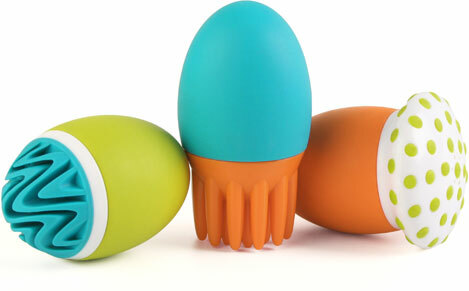 Their Scrubble Bath Squirt Toy set is fun to play with and look at! Wednesday August 7, 2013 was the last day of World Breastfeeding Week . . . to help wrap up the week here are some celeb quotes about motherhood and breastfeeding! We also put up an interesting poll on Facebook asking if you were visited by a lactation consultant after you gave birth. Click here to see the range of answers we got! 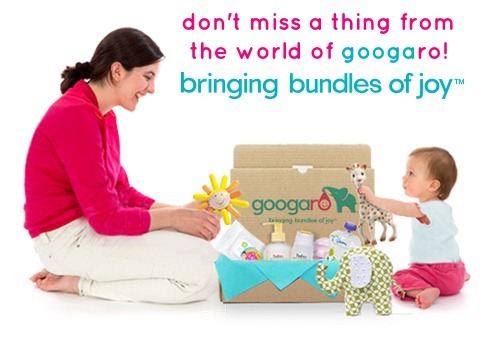 Googaro is featured on momtrends.com as one of a few Favorite Baby Items! Disney’s new movie “Planes” hit theaters Friday! Are you planning to see it? Adorable, homemade Monkey cake perfect for a first birthday! Are you planning to make your child’s first birthday cake? Important Googaro update: In our ongoing quest to make Googaro a wonderful and fun experience, we’ve decided to change carriers. This month’s boxes will be shipped August 12 (that’s tomorrow!) We’ve got some fabulous products for you this month! Enjoy! Be sure to follow Googaro on Twitter and Pinterest for more fun! 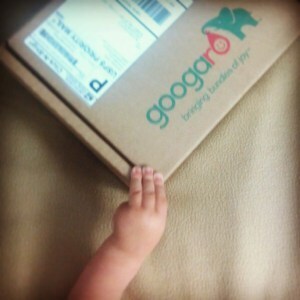 This entry was posted in Week in Review and tagged back to school, Disney, Facebook, Googabox, Googaro, Nouri Bars, Pinterest, Planes, Twitter, World Breastfeeding Week by googaro. Bookmark the permalink.